Habits are small actions or routines that shape our daily lives. From the moment you wake up in the morning and decide what you'll do first to the moment you rest your head on the pillow at night, your habits dictate your behavior and control the outcome of your life. Bad habits will waste your energy and your time and prevent you from achieving your goals. 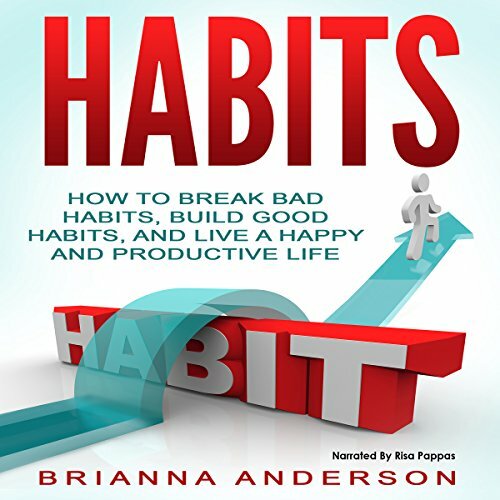 This book will help you break bad habits, build good habits, and live a heathier, happier, and more productive life.